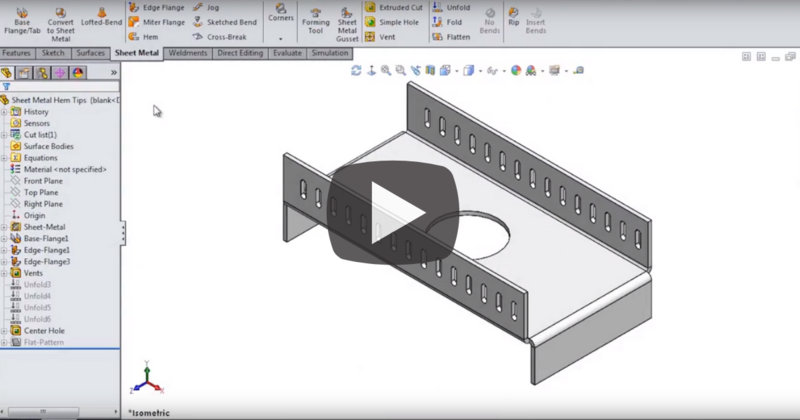 Sheet metal parts in SOLIDWORKS are easy to make thanks to the powerful set of tools, that enable users to model just about everything they can think of. 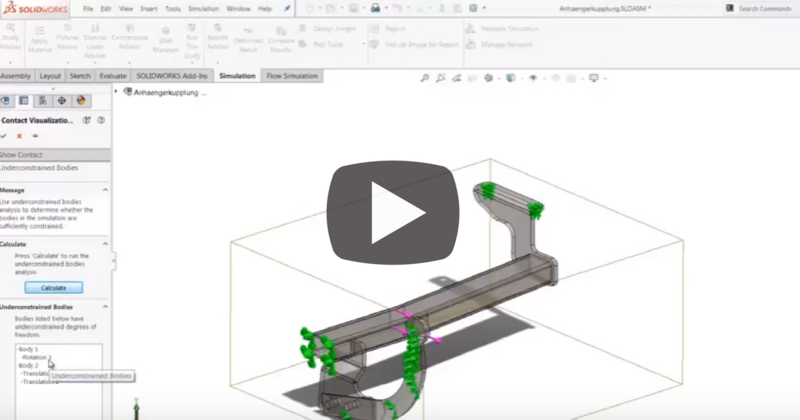 In this week’s Video Tech Tip, we take an in-depth look to one of the sheet metal features: the hem tool. When modifying a feature or sketch dimensions, the most common spot to go to is the dimension modify box. It’s the most classic, straightforward way to adjust dimension values. Most users go here to key in a specific value to adjust the dimensions, but there are a lot more capabilities here that can help you design faster. 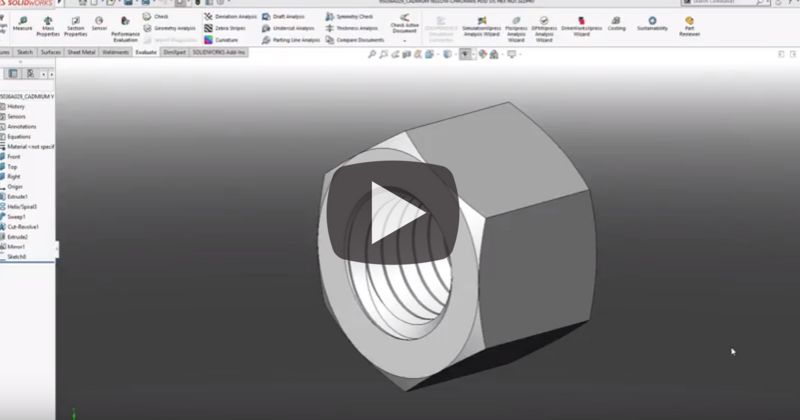 In this week's Video Tech Tip, we show you the functionality of the dimension modify box so you can design faster. When it comes to working with SOLIDWORKS®, collaboration is key. As a designer or an engineer you know how important it is to be able to share your work with others. Whether it be a consultant, vendor, or even a fellow colleague, being able to share your designs is necessary. 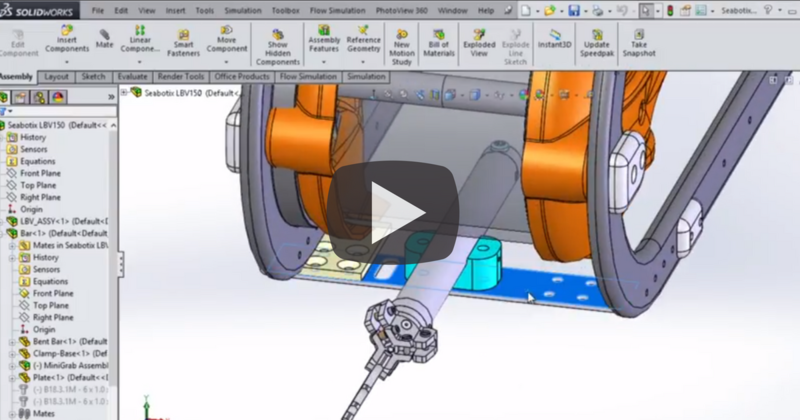 In this Video Tech Tip, we look at using Large Design Review in SOLIDWORKS. With the enormous popularity of SOLIDWORKS as the go-to CAD software for many end-users, online retailers and manufacturers have taken to supplying their parts in a SOLIDWORKS format to help customers build assemblies. In this Video Tech Tip, we show you this is an amazing tool that allows you to create flawless bills of materials. 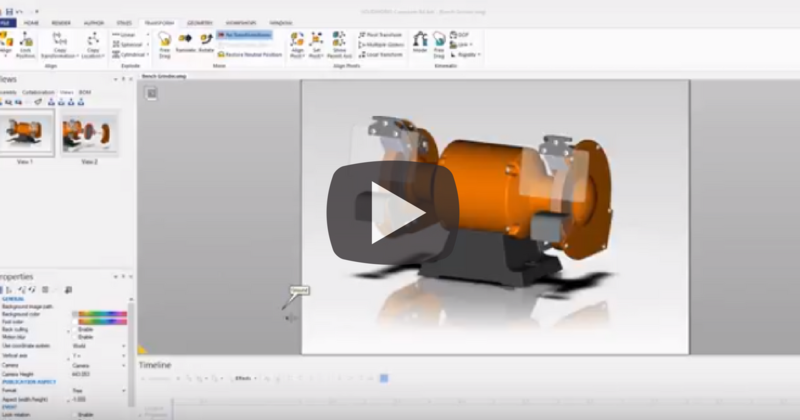 With SOLIDWORKS Composer, all sorts of technical content can be created from your 3D models- animation videos, assembly guides, instruction manuals, and even interactive content you can embed on your web-page or other documents. In this Video Tech Tip, we walk you through the process of how to create interactive content based on the simple workflow of linking views. 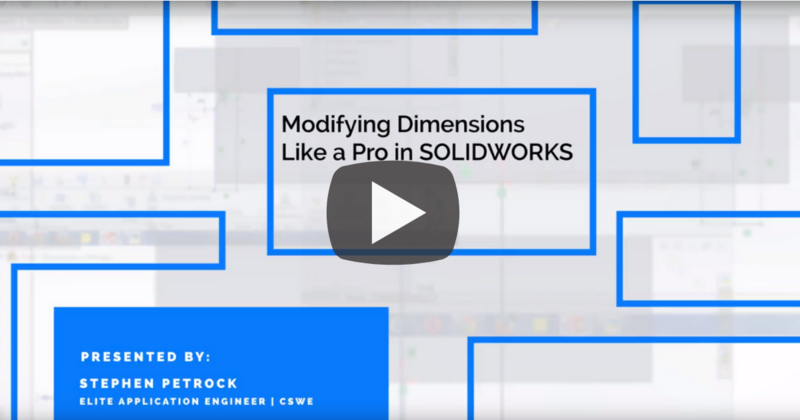 SOLIDWORKS Simulation is an incredibly powerful tool that enables you to run any "what if" scenario on your design way before you begin prototyping. These virtual simulation capabilities allow you to validate your design before it’s built—reducing the time it takes to constructing something. And it’s easy. 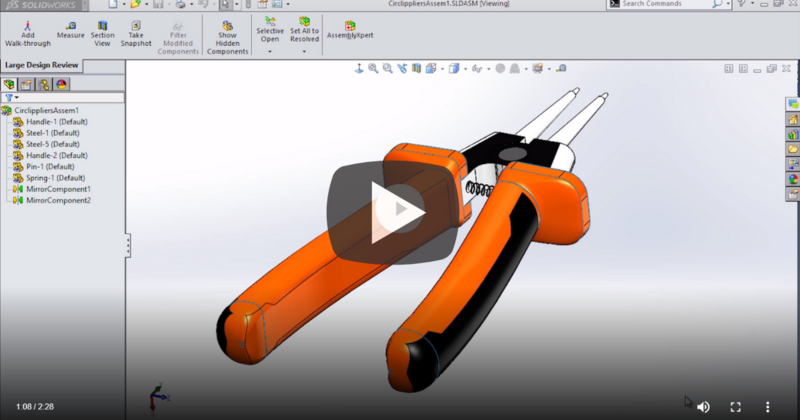 In this video tech tip, we demonstrate how the "Find Unconstrained Body” feature to SOLIDWORKS Simulation is used. 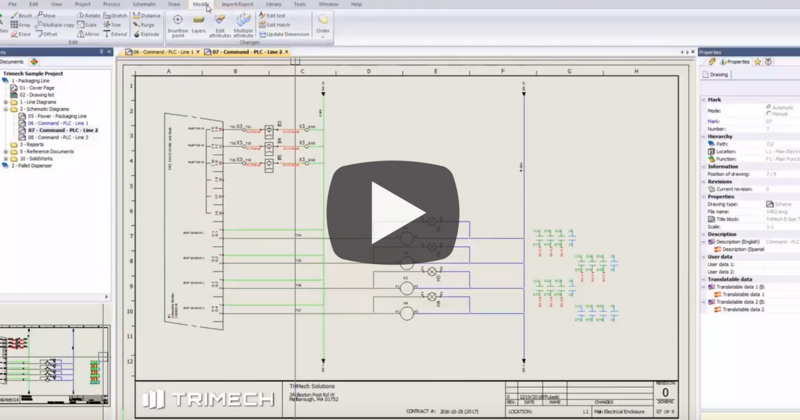 SOLIDWORKS Electrical is an incredibly powerful electrical schematic tool. As you create these schematics, you are adding a lot of information and symbols to your design. This can lead to clutter on your sheets. One way to clean this up, is to work with layers so you can easily hide or show certain items on your sheet. One really great example of this is with cross reference lists. In this week's Video Tech Tip, I demonstrate this technique to help clean up your drawing sheet. When it comes to designing today, efficiency is everything. Time is one resource we all wish we could have more of, but we can never get. So, we are forced to better use the time we have. For most designers, that’s the main draw to SOLIDWORKS tools —the time savings gained through efficiency. SOLIDWORKS Electrical is full of many features that add up to huge time savings. 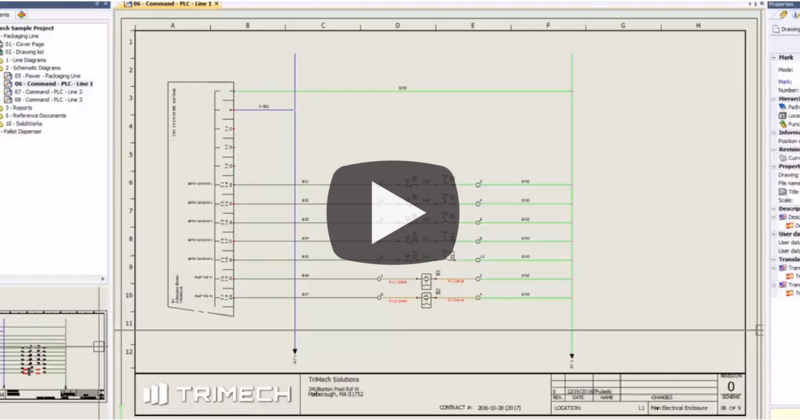 In this Video Tech Tip, learn all about how to configure your schematic so you can pass the equipotential mark across the symbol on your electrical schematics. SOLIDWORKS Electrical makes designing complex electrical systems simple and straightforward. SOLIDWORKS Electrical has an intuitive and easy-to-use interface that automates complex tasks such as contact cross-referencing and terminal drawings. It accelerates product development by simultaneously minimizing the repetitive tasks associated with developing electrical schematics. If there’s one thing that we all want more of it’s time. This is true in life and also in SOLIDWORKS. For now, the only way we can get more time is to learn how to better use the time we have. In terms of SOLIDWORKS that means becoming more efficient. 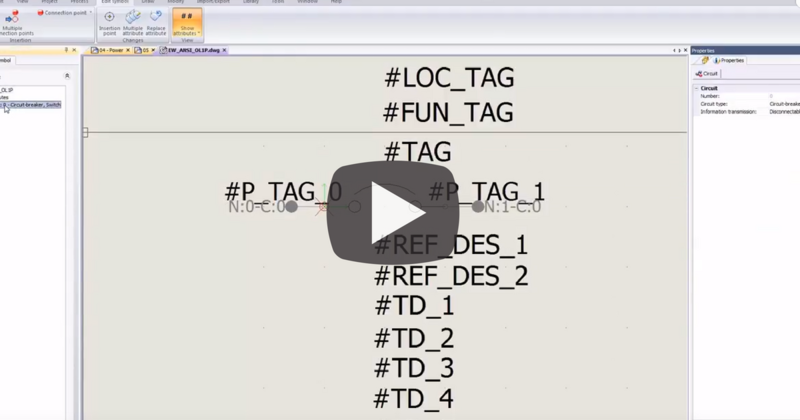 In this Video Tech Tip, we show you 5 ways you can use the Control Key to help you save time.